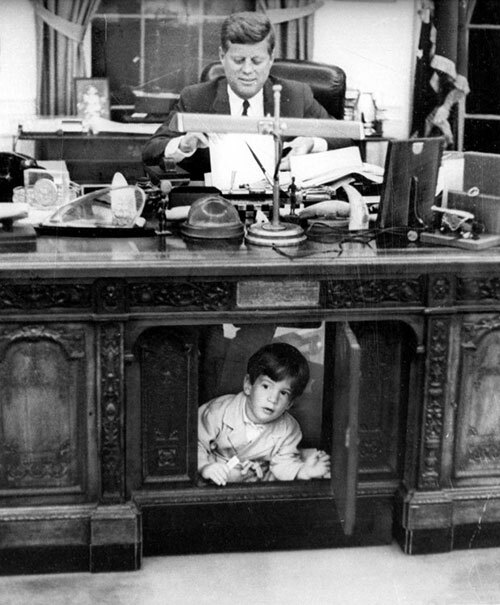 John F. Kennedy Jr. playing under John F. Kennedy’s desk. Barack Obama with his basketball team at the Punahou School in 1977. 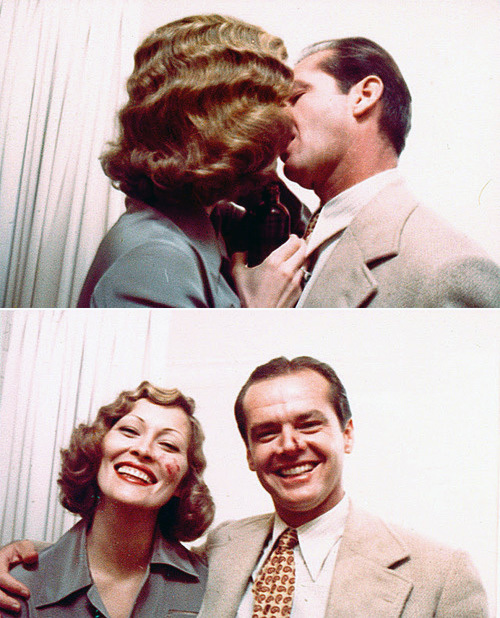 Faye Dunaway and Jack Nicholson practicing the kiss scene in Chinatown.